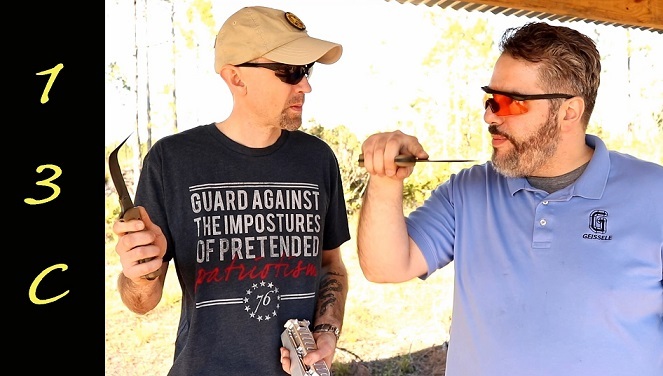 Diego with Geissele joins us at the Big 3 East to talk about their sister company Abraham and Moses, whose main focus is on knives. Abraham and Moses has 4 new knives they have launched, the AM-1, AM-2, AM-3 and the flagship model, the Goodman Special Operations Combat Knife. You can find the full interview at the 13C YouTube Channel . « Previous Post: Olight H2R Nova ‘Versatile LED Illumination tool’.